A F1GP and/or Engine sport fan? Like the speed and the action of road racing? You´ll love Manager! F1GP Manager takes road racing to the next level. 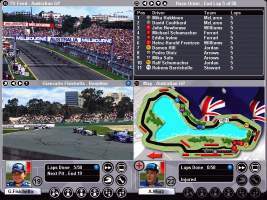 Formula 1 manager is a on-line fantasy F1 Grand Prix team management game. 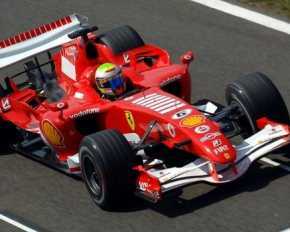 Now you can test your knowledge of f1gp. 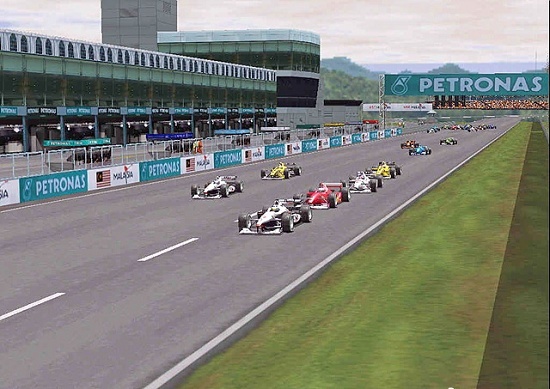 F1GP Manager gives you the chance to become a manager of your own racing team.